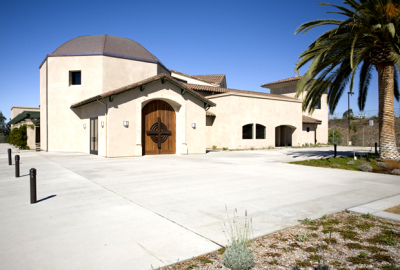 ​​NEW: Request an individual prayer session! 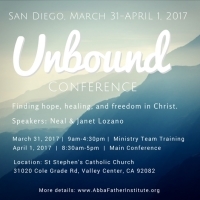 Unbound Ministry focuses on empowering people to reclaim their true identity in Christ as sons and daughters of the Father. The conference presents a sound and practical way for Christians to experience a greater freedom from the influence of evil in their lives and to enjoy the fullness of life won for us by Christ’s death and resurrection. 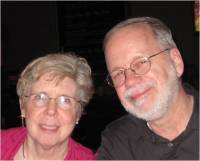 About the speakers: Neal & Janet Lozano have over 30 years experience helping people find freedom in Christ. 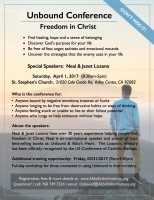 Neal is an international speaker and author of such best-selling books as: Unbound, Abba's Heart and Resisting the Devil. 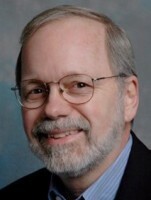 Neal serves as the Executive Director of Heart of the Father Ministries. For more information visit: www.heartofthefather.com. 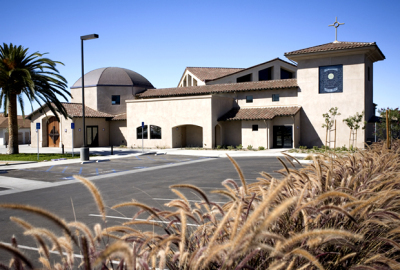 the Secretariat of Doctrine of the United States Conference of Catholic Bishops: link. 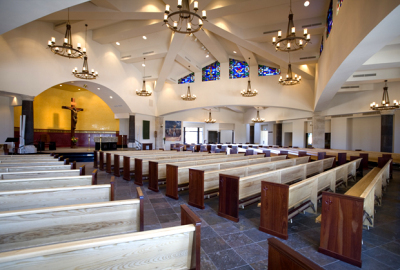 Conference seating capacity is limited to 300. We encourage early registration. We would like everyone to be able to attend the conference regardless of fees. Donations toward scholarships are welcome. Contact us if you wish to donate or be considered for a scholarship. Please note that the organizers do not provide any accommodation. 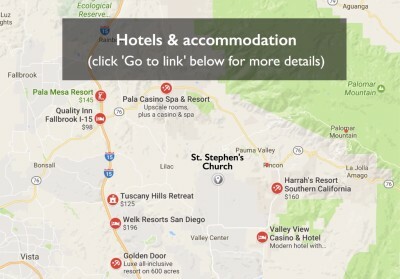 Use the following links to search for nearby hotels: Google map , Hotels , Expedia . Please, check below for more details on additional training opportunities for those interested in using Unbound in their prayer ministries. A full-day workshop is available for anyone who is interested in using Unbound to minister to others. 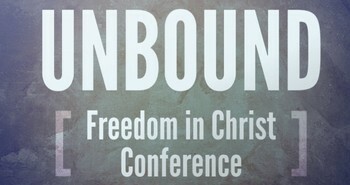 listen to the Unbound Conference on CD or MP3 . NO ONLY REGISTRATION AVAILABLE AT THIS POINT. 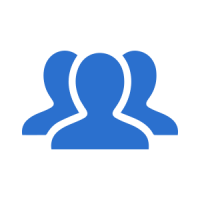 Follow us on Facebook to receive all updates and news about the conference and similar events.